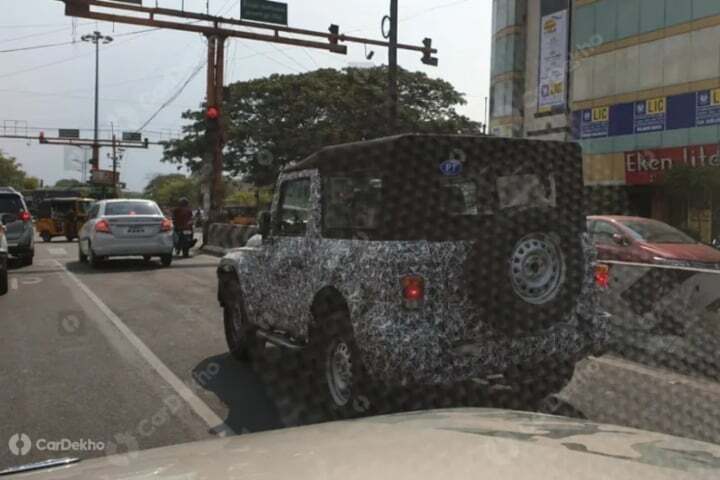 The next-generation Mahindra Thar has been spotted testing in India multiple time in the recent past. However, it was evident that the same was just a prototype body sitting above a new chassis. With all these changes and additions, the prices of the new Thar are likely to go up. Mahindra is going to launch the same in India sometime during the first half of 2020. 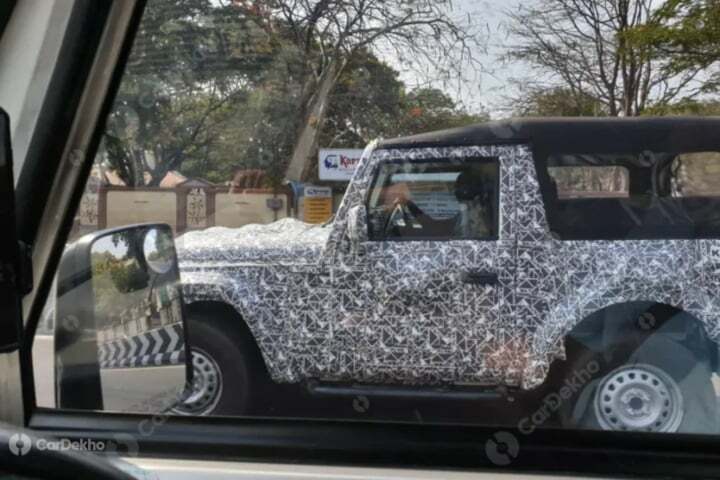 It is likely that the same is going to make its debut during next year’s Auto Expo.